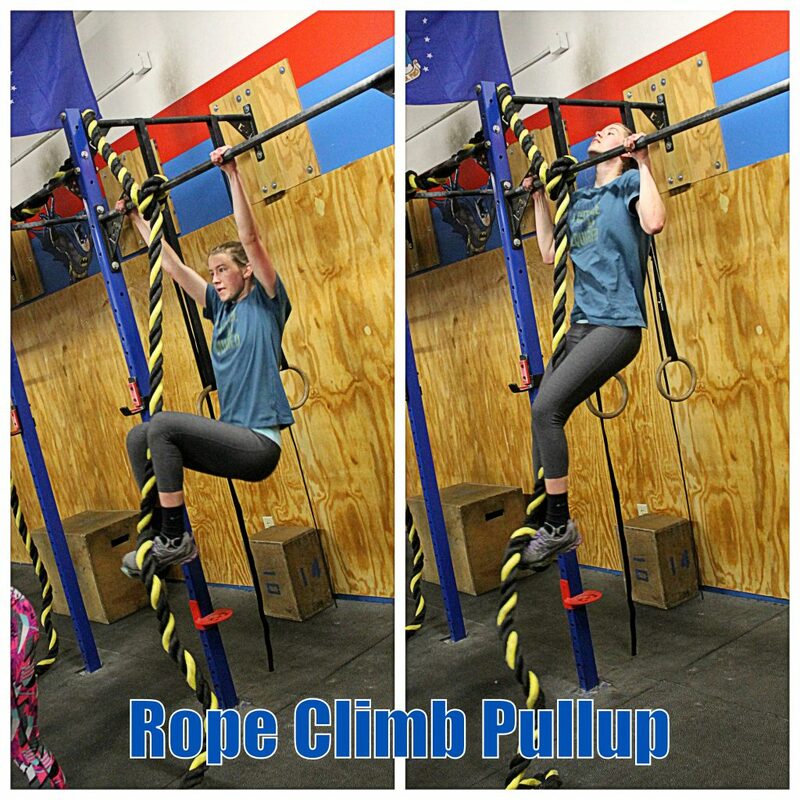 Michelle practicing her rope climb technique using a foot clamp to help stand up and pull-up to chin over the bar. Thursday, July 26th: Bring-A-Friend Day! Thank you for everyone who invited a friend to join us and for those completing their first workout at CrossFit Midtown for the June BAF Day! We look forward to the next BAF Day in July. Invite a friend or family to join you for a beginner friendly partner workout. Email us with their name and contact email to reserve their spot. #BYOF Bring Your Own Friend! FRI 07.06.18 ANT-MAN Movie & Saturday WOD! !